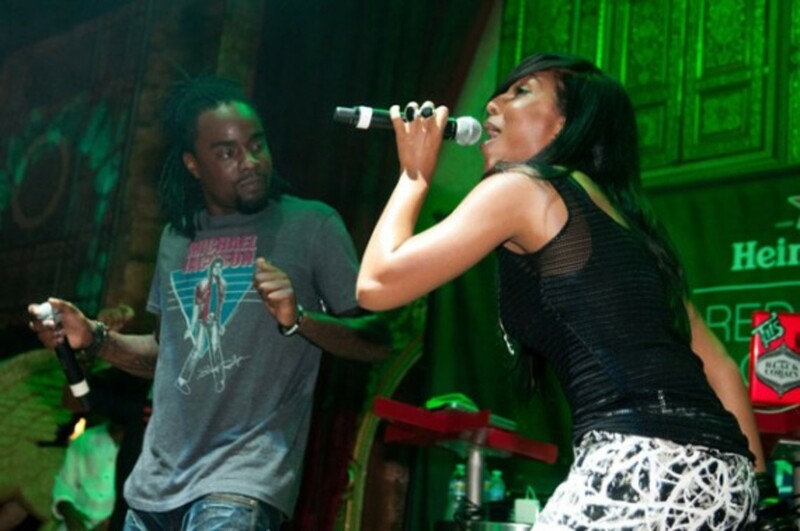 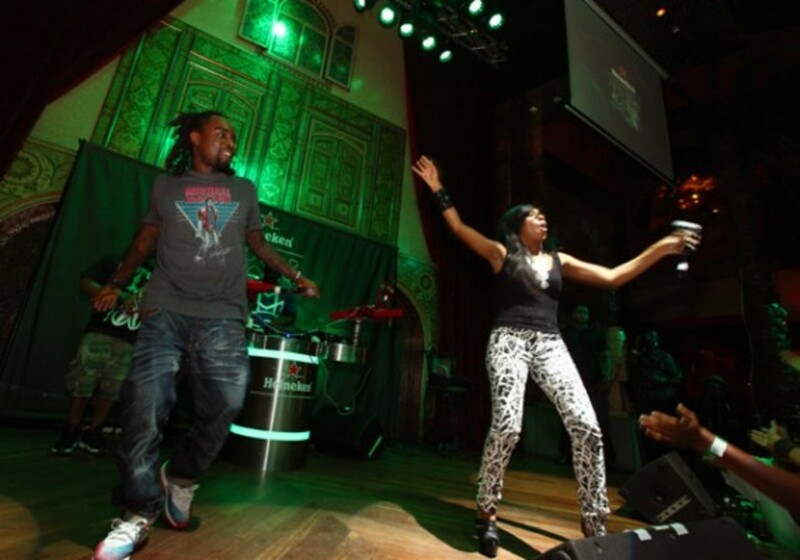 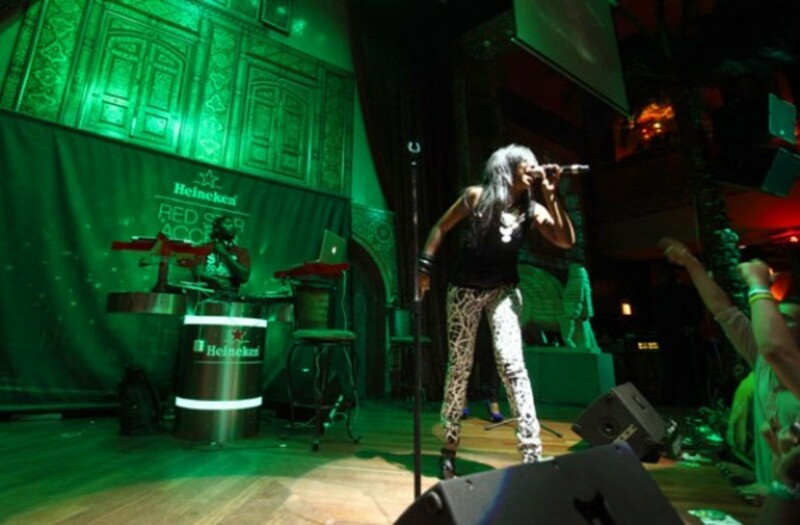 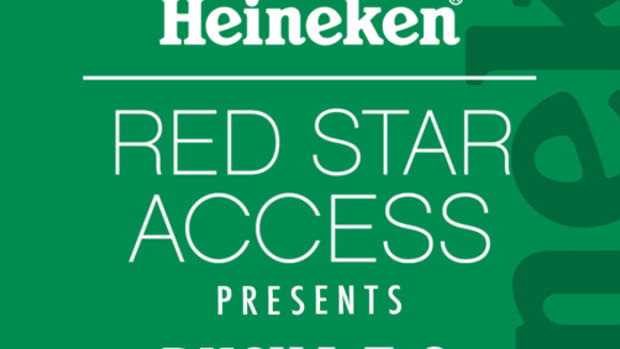 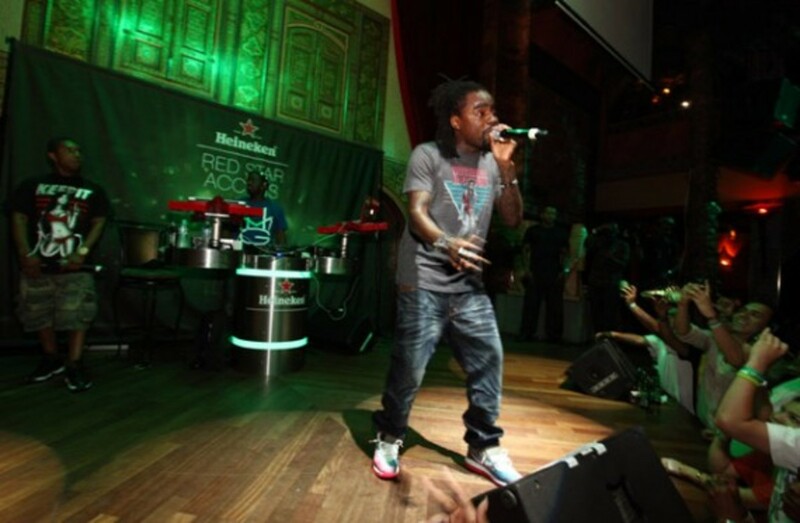 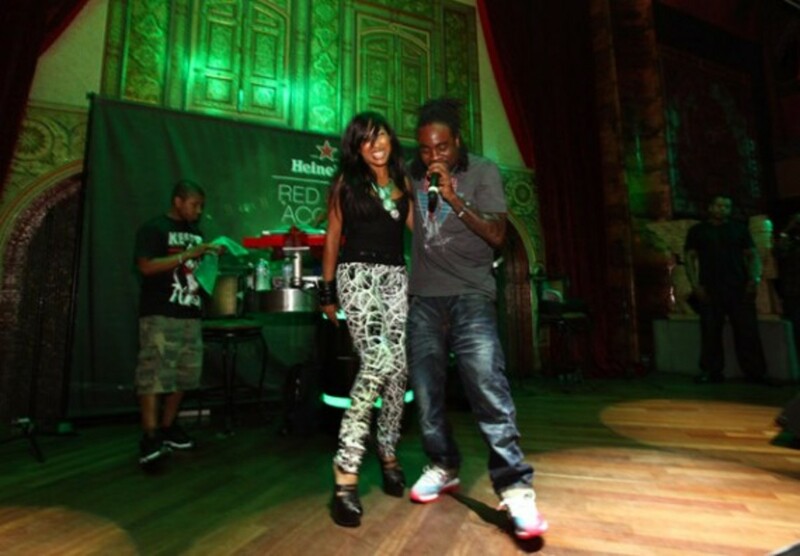 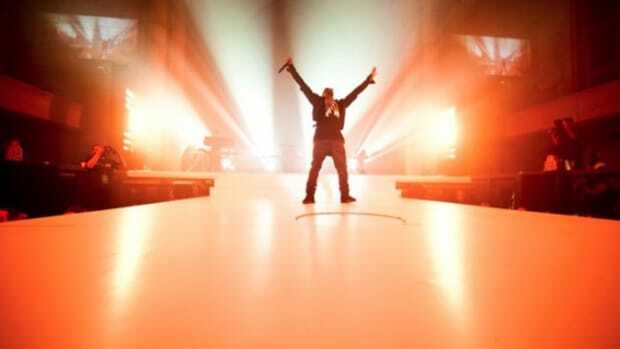 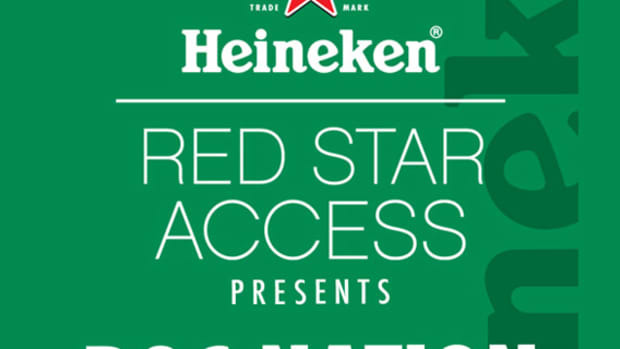 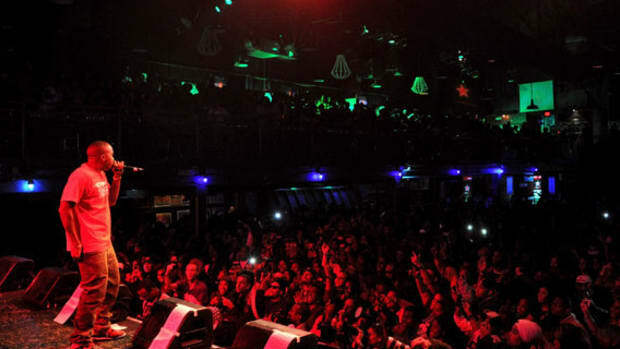 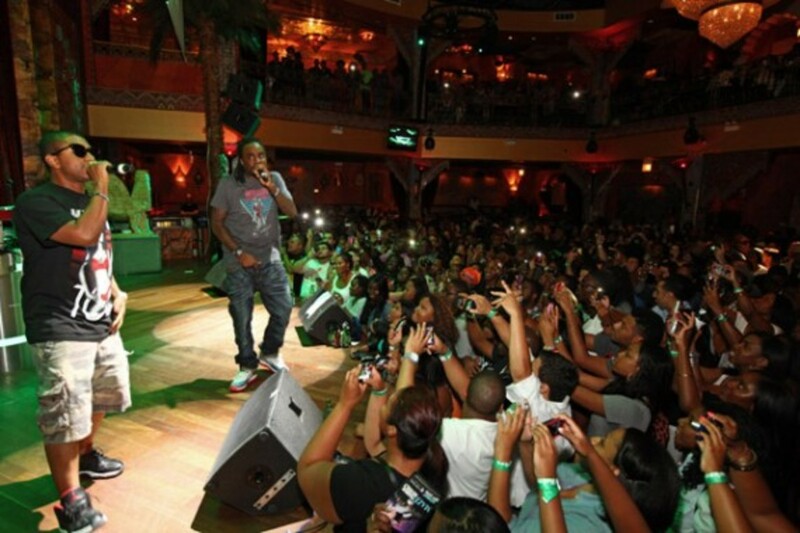 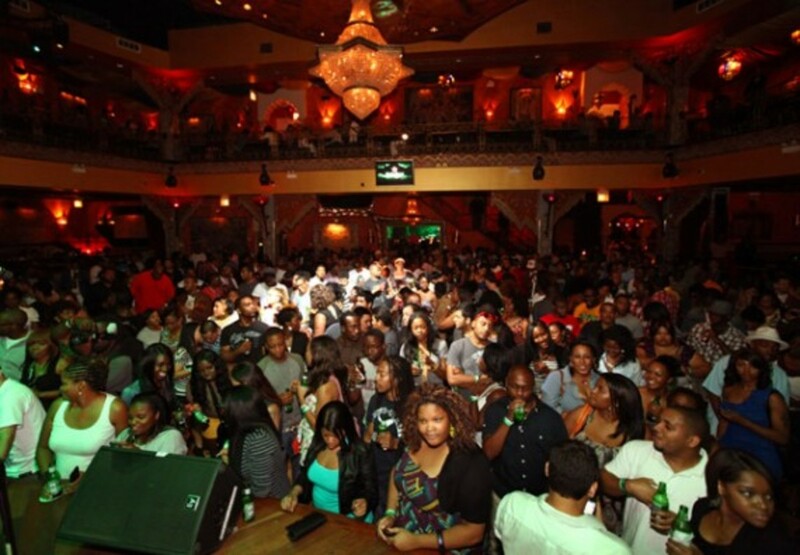 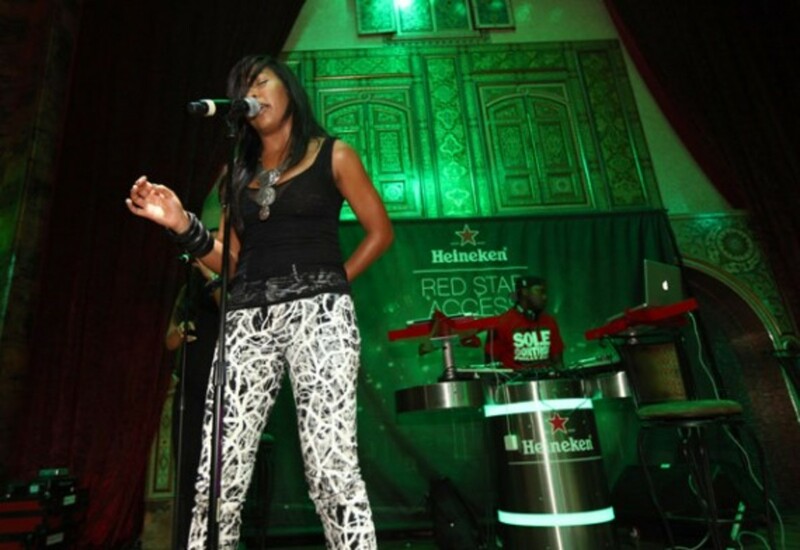 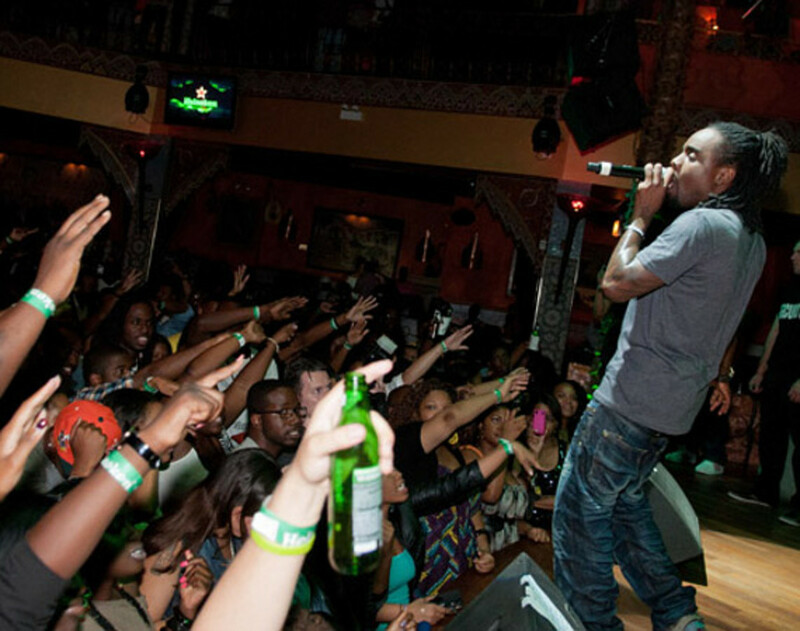 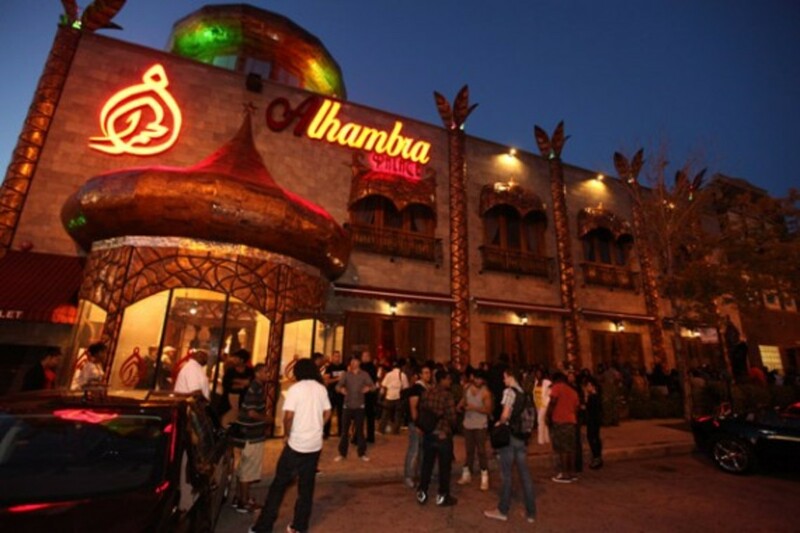 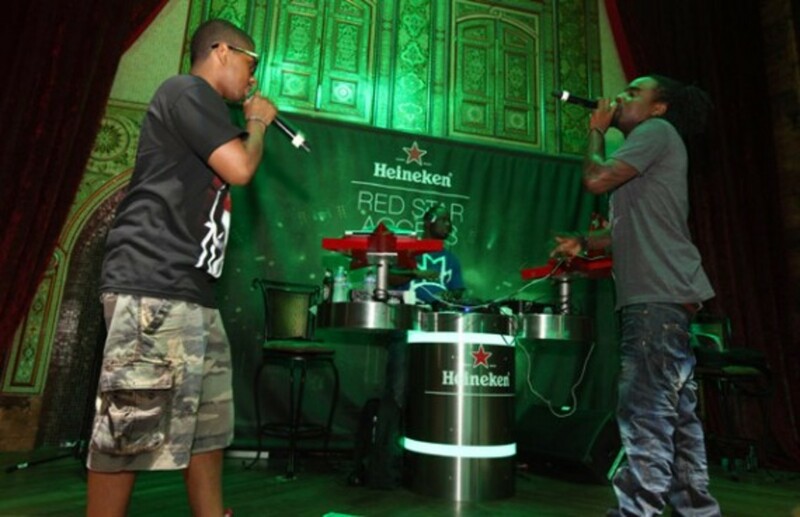 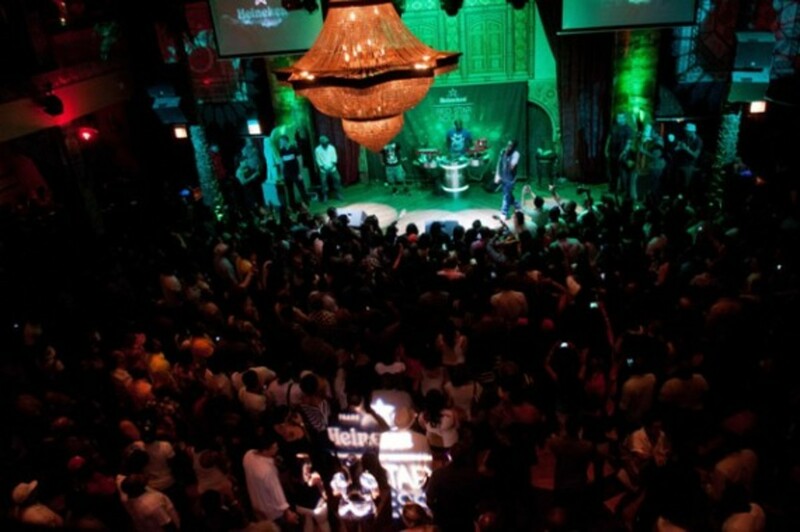 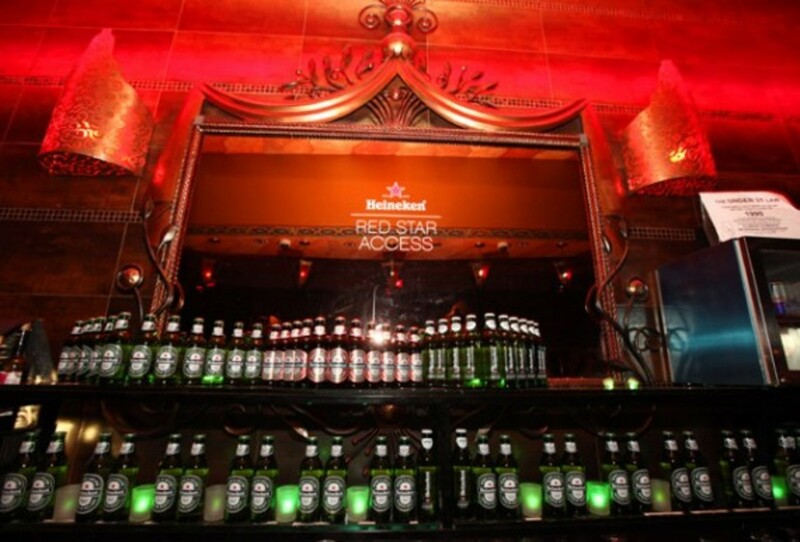 Heineken Red Star Access landed in Chi-Town this past Monday for a show at the Alhambra Palace, featuring Roc Nation artists Wale and Melanie Fiona. 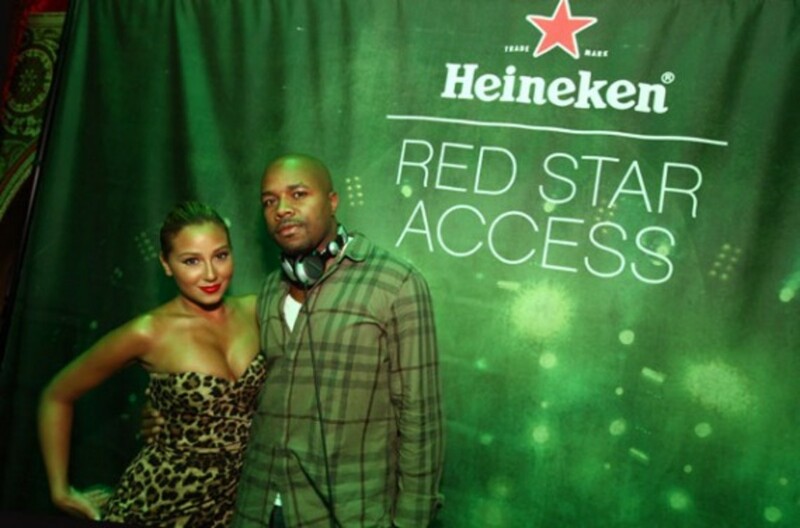 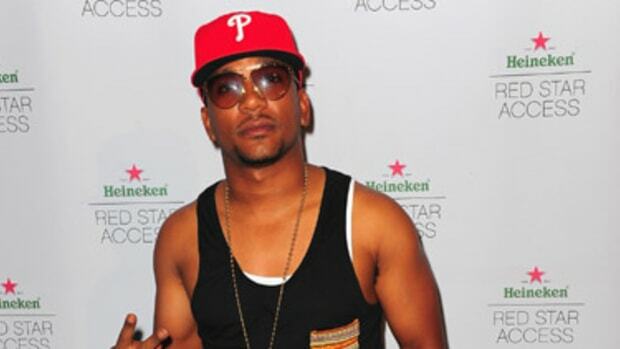 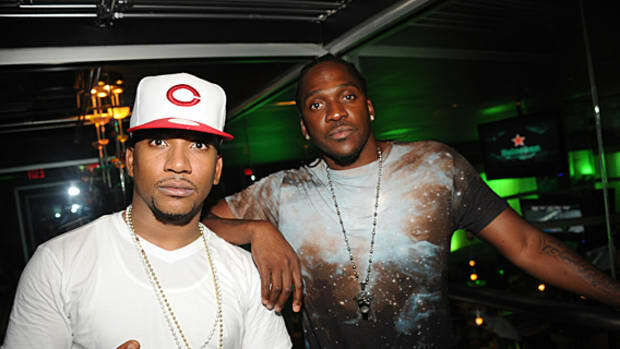 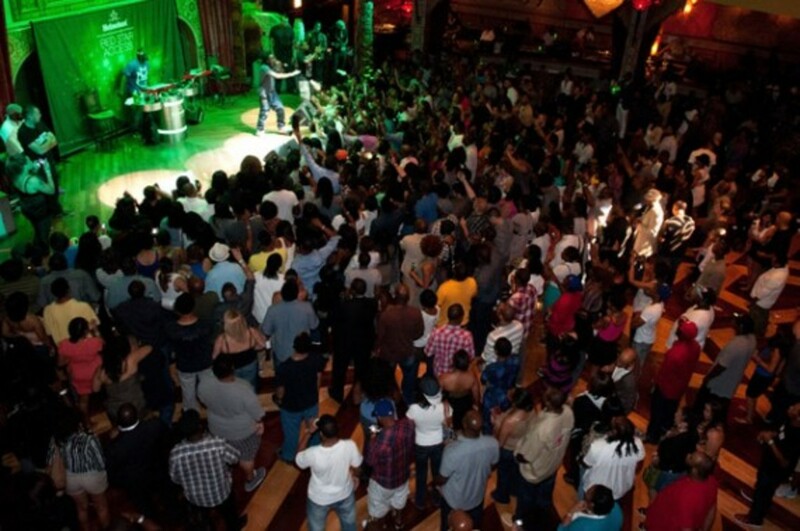 The free event was hosted by Adrienne Bailon, with beats provided by D-Nice. 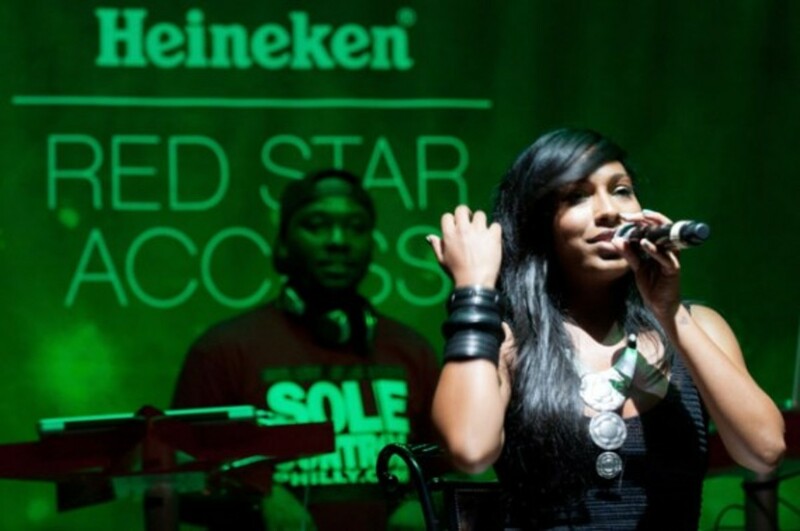 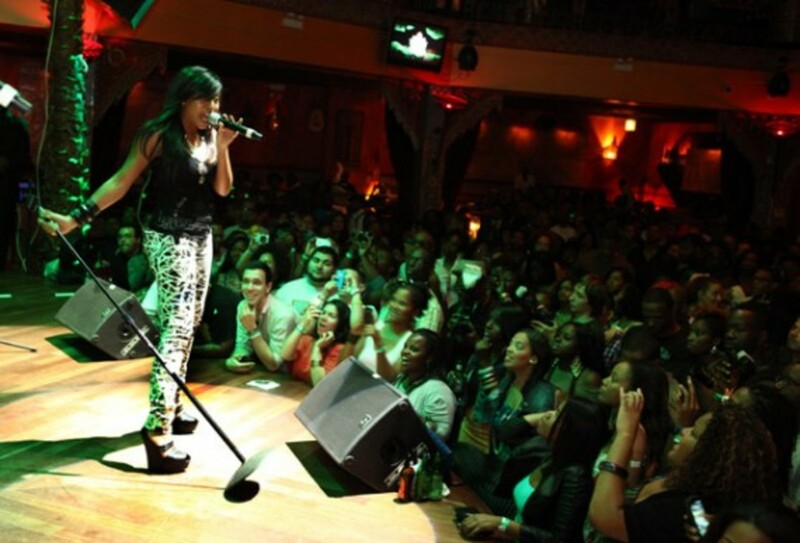 Canadian-born R&B chanteuse Melanie Fiona was first to take stage, performing songs from her 2009 hit debut album The Bridge, as well as new music from her upcoming release. 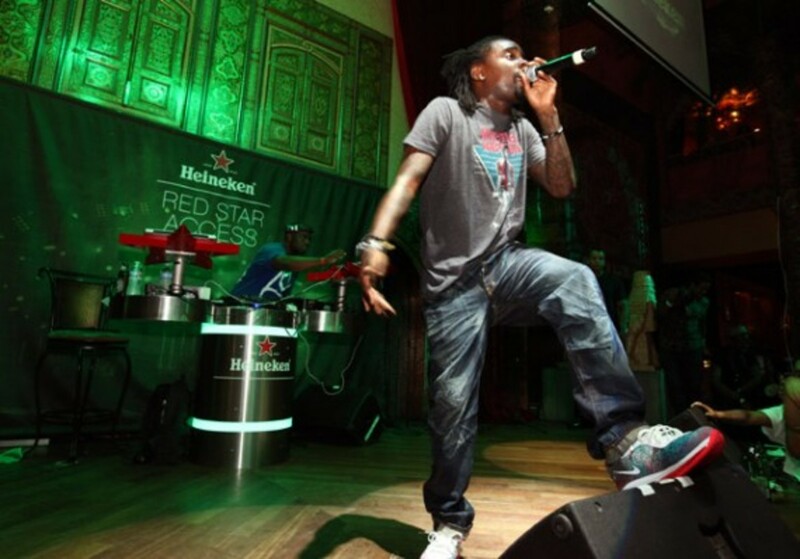 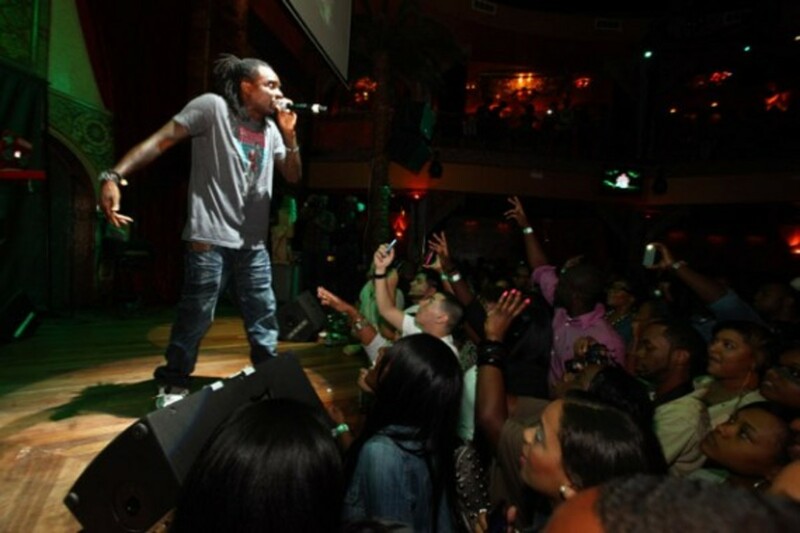 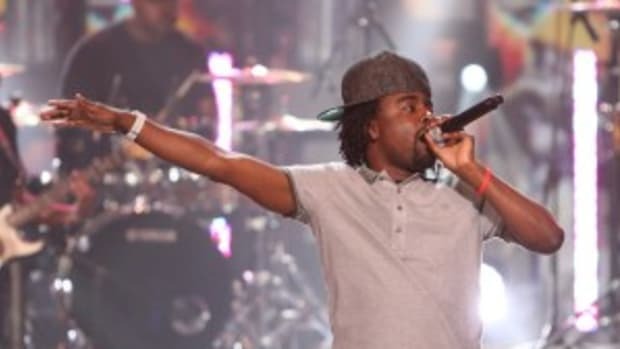 D.C. native Wale, the beneficiary of a solid Chicago fan base, tore through songs from his sizable mixtape catalog as well as cuts from his album Attention Deficit. 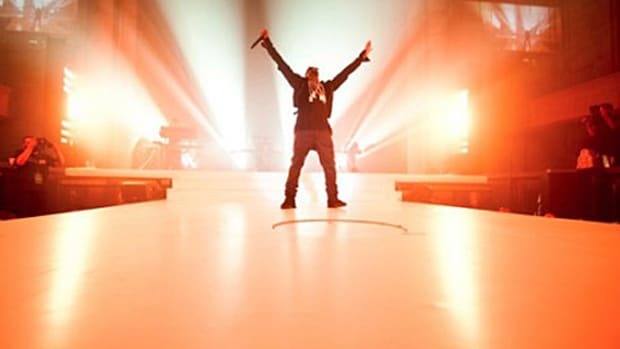 Check out multiple images from the show following the jump.